Custom Kitchen Remodel with New iceberg Quartzite. Copper Dome Light Over Island & Custom Designed Copper Hood. Custom Cabinetry & SubZero & Wolf Appliances. Looking for an Affordable Solution to Moving? Wolf & SubZero Kitchen Remodel in Geneva IL. Over 30 Years of Building & Remodeling Experience! Custom Kitchen Remodeling in Geneva IL. Top Remodeler in Geneva IL. Looking for the Best? Custom Kitchen Remodeling in Geneva IL. 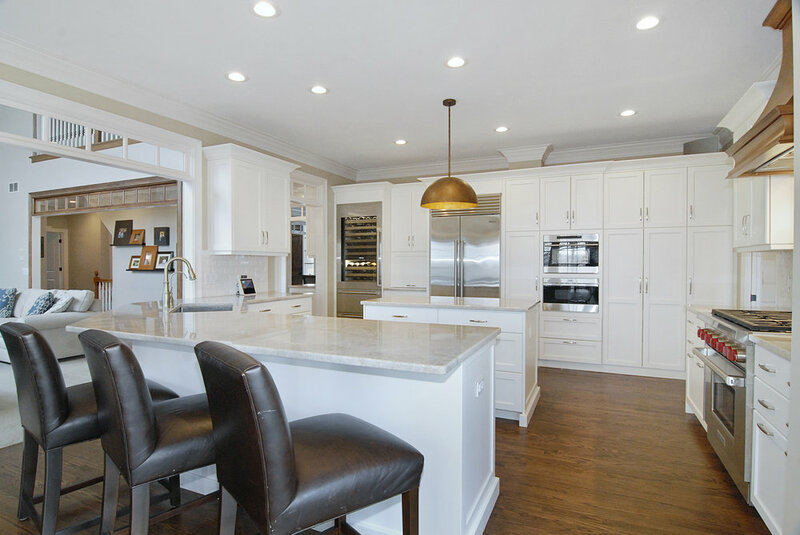 Looking to Renovate Your Kitchen in Geneva IL? For Over 30 Years Southampton has Been Remodeling Custom Homes in the Fox Valley & Beyond. Affordable Prices & Outstanding Quality. Local Products Sourced When Available. Looking for that Grey & White Kitchen? Or a More Traditional Stained Wood- Visit Our Web Site- We Have Done it All!